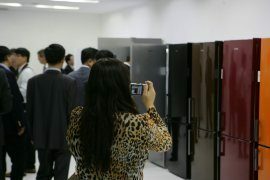 6 September was the opening day of the world's leading consumer electronics and home appliance tradeshow IFA in Berlin. Gorenje is showcasing its product novelties that his fair for the sixth consecutive year; this time, two brands are being presented at the same time: Gorenje and Asko. IFA ranks among the top ten media events in the world considering the number of media teams that come to the Berlin fair. 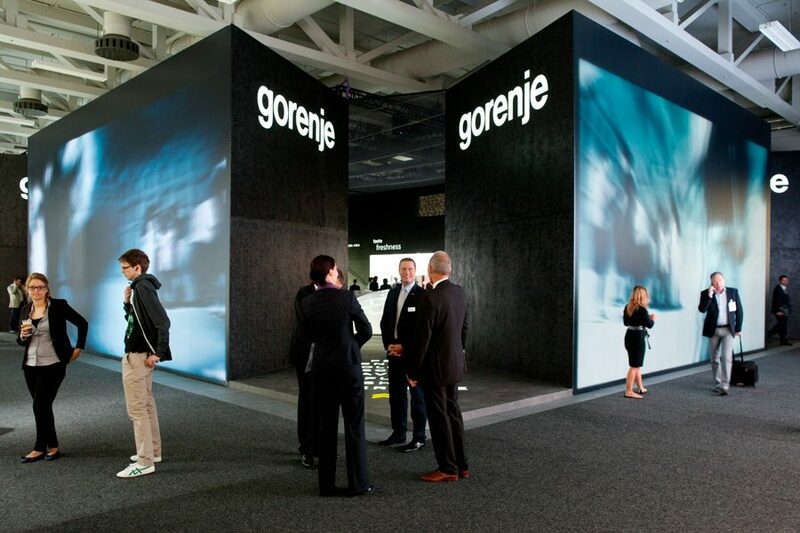 Gorenje President and CEO Franjo Bobinac: "Since new products are an important motor of growth, Gorenje Group is continuously investing into their development. This year, we will again make use of the wide reach and coverage of the IFA tradeshow in the international mediascape to present our latest appliances to the broad public. 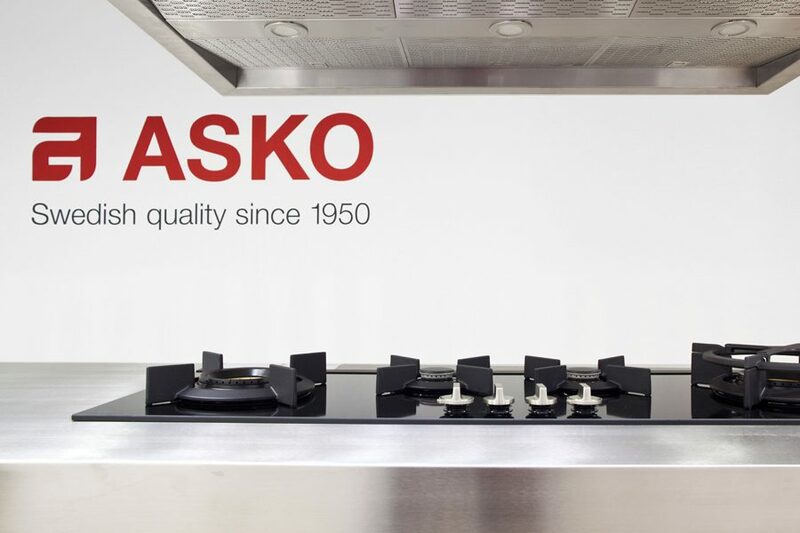 This year, our appliances are presented under two of our brands: Gorenje and Asko. 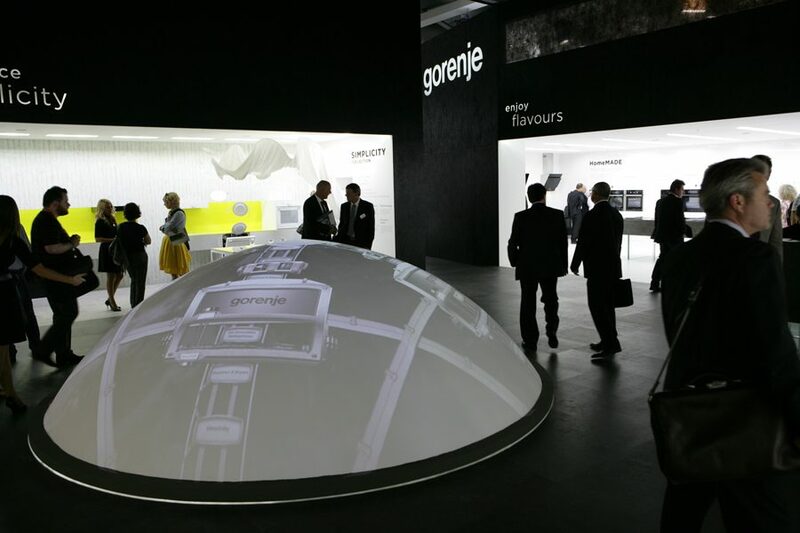 Both brands have a tradition spanning several decades and in the years to come, Gorenje Group's global presence will rely on them." White goods were included in the IFA tradeshow for the first time in 2008, as technologies developed in consumer electronics are increasingly employed in home appliances as well. This year, the tradeshow includes 1,493 exhibitors from 30 countries: it is covered by 6,000 media representatives or members of the press from 70 countries. Thus, IFA ranks among the top ten events in the world in terms of media coverage. The spotlight at the Gorenje exhibition area is on the latest generation of fridge freezers called Gorenje ION Generation featuring the AdaptCool technology which adjusts refrigerator operation to the habits and needs of the user, and the IonAir system which prolongs the freshness of the food. Special attention is also paid to the award-winning IQcook induction hob, the first hob in the world to allow automatic steam cooking. In Berlin, it is presented in a combination with a prototype of the intelligent IQhood kitchen hood. Two of Gorenje's latest appliance collections were unveiled for the broad public in Berlin: Gorenje Classico with a retro appearance, intended mostly for the Russian and the Ukrainian market, and Gorenje Simplicity, a successor to the hugely popular namesake line launched a few years ago, which stands out with refined design, advanced adaptive technology, and simple controls. And one of the most popular design collections by Gorenje ever – the Gorenje Ora-Ïto Collection – has been extended with new, wider 60 cm fridge freezer models that feature the latest advanced AdaptCool cooling technology. As the leading manufacturer of colour appliances in Germany, Gorenje is also showcasing refrigerators, washing machines, and dryers in a variety of colours. 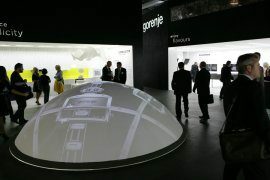 For the first time this year, Gorenje Group is showcasing its premium ASKO brand in Berlin. 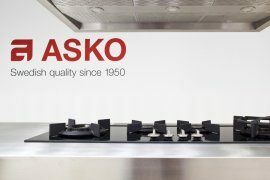 The presentation includes the new range of ASKO Pro Series™ Kitchen and laundry products, and the ASKO professional range with a new larger professional washing machine and tumble dryer.